How Do We See the Past? Have a look at something of the things we have been doing! How has St. Ann's changed? Alesha: "I have noticed that now the old school is a place for adults to learn and meet new people. Even though it is not a school, it's still there to help people." 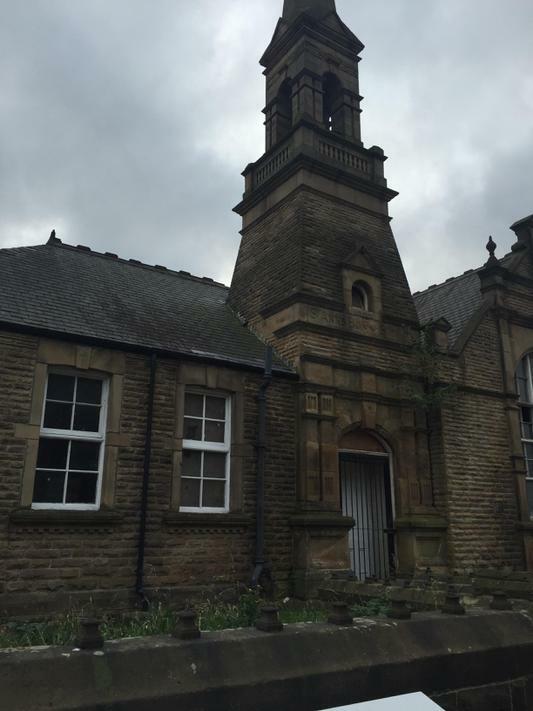 Omar: "The old school has a different roof to ours and it has a spire." Peter: " I can see that the classrooms were smaller and they didn't have computers and Ipads like we have in school now!" Amanda. G " I can see that there is a juniors and infants playground but there is no pirate ship, like we have." 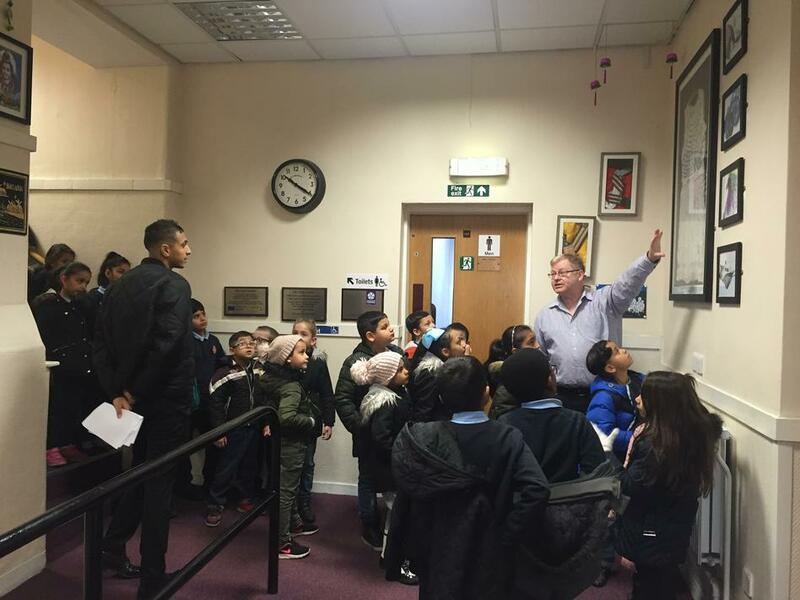 Subhaan: " I can't believe that they had to go outside to get to the toilets. It must have been freezing." Amanda. 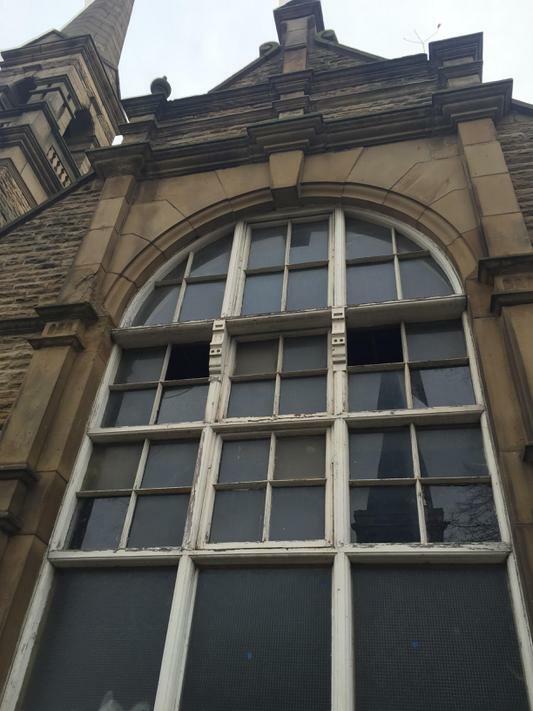 H "The school was built in 1893 and at first the boys and girls were separate." As you can see, we learnt lots from our trip. Have a look at some of our pictures below. Our first mini project is all about the Stone Age. 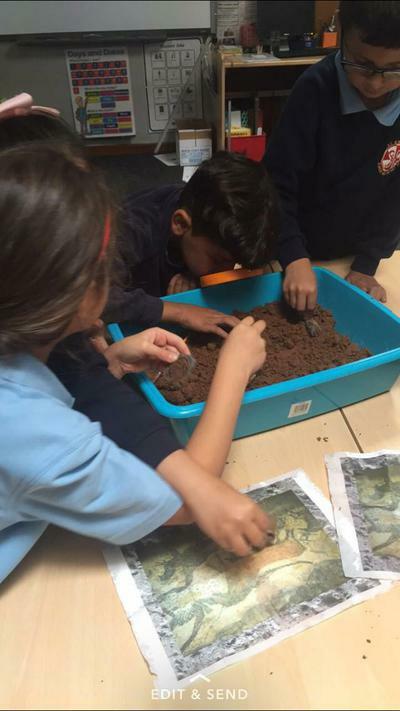 Our Sparkling Start involved an archaeological dig where we dug up artefacts to tell us a bit more information about the Stone Age. Here are some of the things we found out. 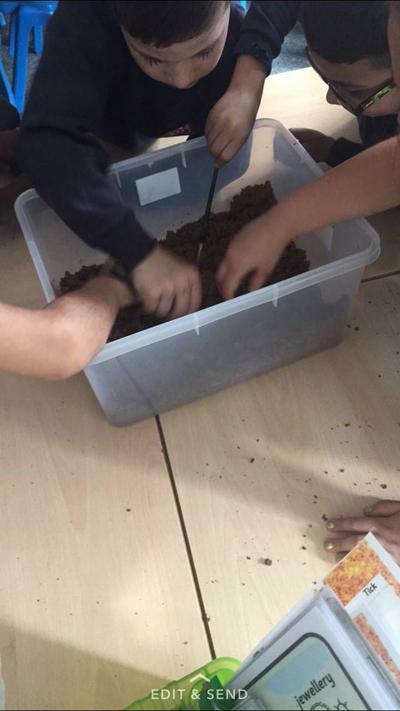 You can see from the pictures below that we took our job role very seriously, even using magnifying glasses and an archaeologist's tools to brush off any sand that the artefacts were hidden in. 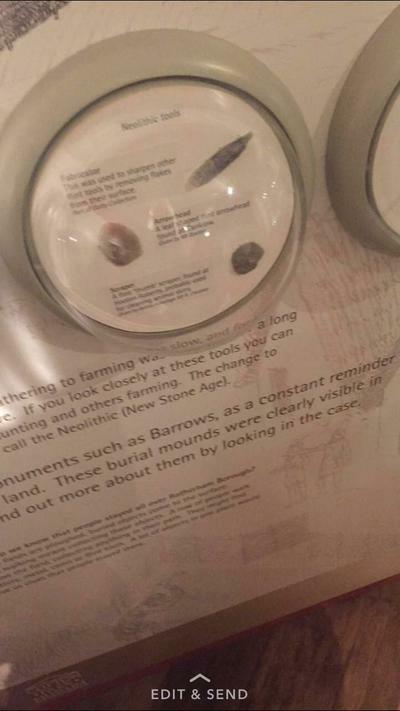 Great work archaeologists! 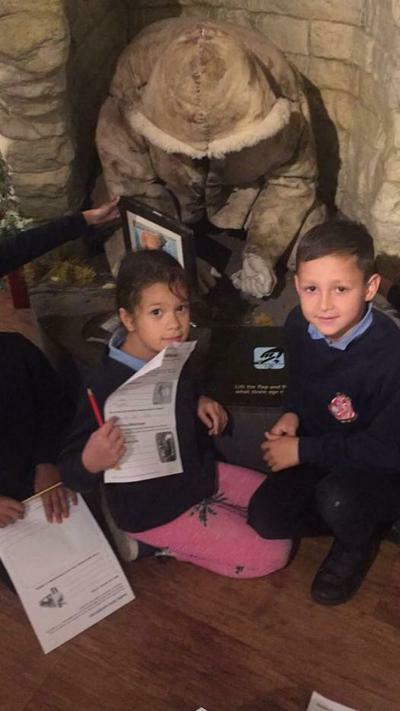 The other photos are from the second part of our Sparkling Start, (lucky us), a visit to Clifton Park Museum to find out what they had on display about the Stone Age.